Cambridge Garage has opened its newly developed Scandinavian-inspired dealership after investing more than £1 million on an upgrade of the Volvo franchise. 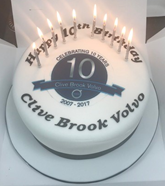 The Havant-based dealership opened its doors on November 7. The 6,300 sq. 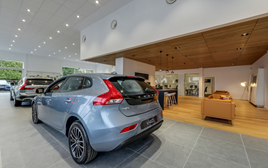 ft. site has seen its dealership capacity increase to display eight cars in the showroom, and is in keeping with the Volvo Retail Experience (VRE), the manufacturer’s Swedish inspired concept which focuses on space and design. VRE, a global brand standard that Volvo Car UK is rolling out across its dealer network, has been designed to make customers feel relaxed and at ease in an environment that informs and provides flexible waiting, working and assessment areas. The local dealership used Southampton-based design and build contractor Hampshire Mezzanine Floors Limited to help them achieve this. 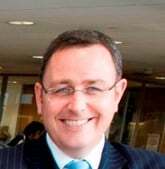 Cambridge Garage Havant’s managing director, Victoria Stringer, said: “Inevitably, our customers have experienced some disruption over the past six months even though it has been very much business as usual and the development was undertaken in stages.